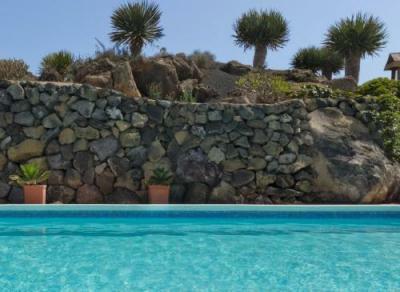 Located 35 km from Puerto del Carmen, Mavisco offers pet-friendly accommodation in Ye. Mavisris is a holiday home with a terrace, set in Ye. 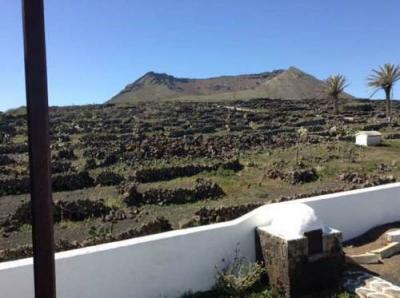 The unit is 35 km from Puerto del Carmen.